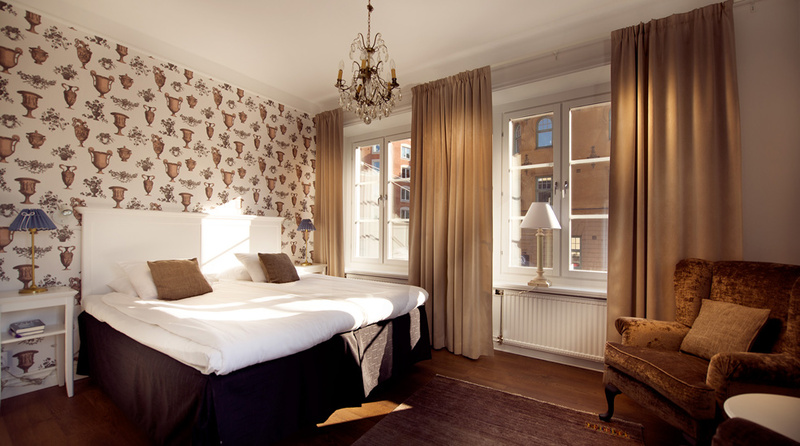 The Clarion Collection Hotel Bergmästaren is a gem of a hotel situated in a charming part of Falun within easy reach of the city's World Heritage sites. All our guests enjoy complimentary Afternoon Sweets and an Evening Meal every day. Sweet tooth? Every afternoon you can enjoy our wonderful sweets between 3pm and 5pm. Enjoy a coffee, tea and something small to nibble on. Enjoy! Your car is also welcome here. Park your car easily in our courtyard for SEK 85 per 24 hours. Availability is first come, first served. Need some inspiration? At ours, you find time for creativity and conversation – book one of our conference rooms today and let your creativity flow! We offer two efficient conference rooms for up to 50 people. We're happy to help book activities and dinners in the Falun vicinity for you, to go with your conference. on telephone 023-70 17 00 or at cc.bergmastaren@choice.se. You can exercise at the hotel when you stay with us. We have equipment available for both fitness and strength training in our Compact Gym. Exercise on your own? We have maps of jogging and walking trails at reception, and we'd love to give you our tips for the best ones. The opening hours for our facilities vary during the summer months and on bank holiday weekends. Contact us for our current opening hours. Relaxation time means quality time, either alone or with a loved one, that's entirely up to you! Visit our relaxation area any time to unwind and enjoy the jacuzzi and sauna.